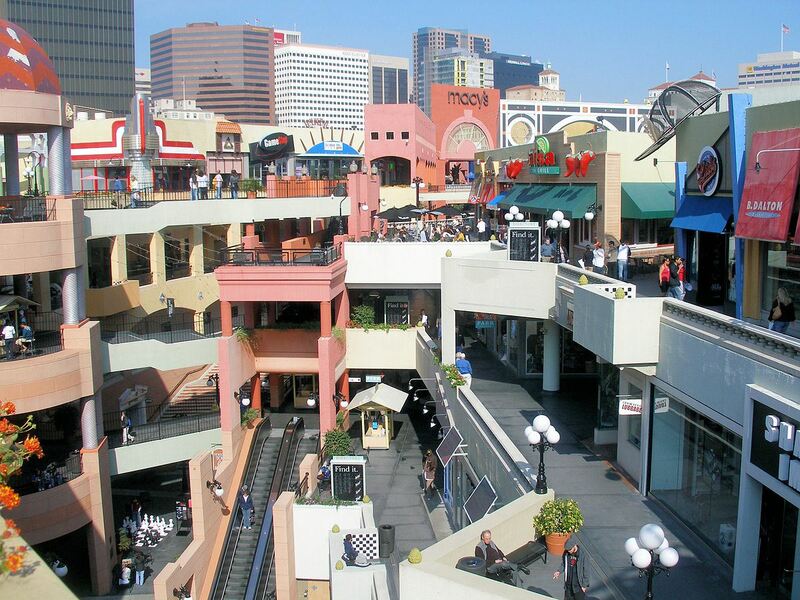 Horton Plaza famously spurred the revitalization of downtown San Diego, but like other regional shopping centers, it is facing the pressure of changing times. Its tenant spaces continue to close and remain vacant, and the “fortress-like” design seems out of date with the vibrant street scenes that surround it. Meanwhile, downtown's population - and demand for retail - continues to grow. These struggles mean new opportunities to redevelop and rethink the landmark structure. As redevelopment happens, how can the building be opened up to the surrounding streets? Can and should housing be added to help San Diego with its housing crisis? And with competing retail in the Gaslamp Quarter and online stores, is a major shopping center needed downtown? Join us in March as we discuss the many opportunities presented with the redesign of Horton Plaza, and the changing role of community shopping centers. Missed a Breakfast Dialogue? Check out the Recaps!